I did it. I'm so grateful to Gregg for his encouraging and constructive guidance coming up to my test. His patient and supportive manner has been very helpful throughout my tuition. 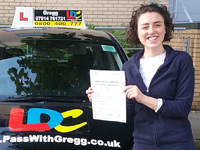 I recommend Gregg and LDC to anybody thinking of taking driving lessons. 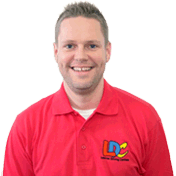 I'm a driving instructor in Cambuslang, Rutherglen, East Kilbride, Blantyre, Paisley and surrounding areas.